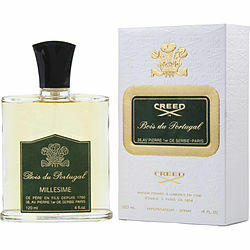 Out of al the great frangrances I own, Bois du Portugal is the one that people stop me in the street or on the elevator and say (actual quotes) "this may sound weird but you smell REALLY nice" or "is that you that smells so good? ... yes it's definitely you." One strange thing though: people tend to violate my personal more with this fragrance. But that's not always a bad thing. The sexiest, most romantic cologne there is. No other scent compares.